A federal judge announced in a ruling Wednesday that he plans to issue a preliminary injunction requiring the Alameda County Sheriff's Office to take steps to reduce sleep deprivation of female inmates. U.S. District Judge James Donato of San Francisco ruled in a civil rights lawsuit filed by Santa Rita Jail inmates Tikisha Upshaw and Tyreka Stewart. The women claim their physical and cognitive health is endangered because they are allowed only five hours of sleep before being awakened for breakfast at 4 a.m., or fewer hours if they are roused for delivery of medication at 2:30 a.m.
Donato said the injunction will concern the 2:30 a.m. pill call and 4 a.m. breakfast because sheriff's officials had not given a good reason for those early routines. 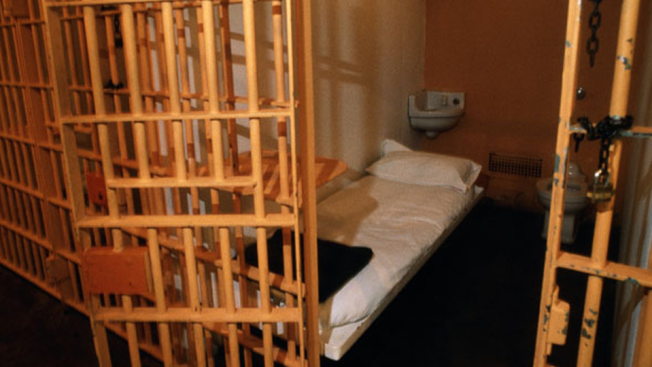 He said unreasonable deprivation of sleep could amount to unconstitutional inhumane treatment. The judge ordered both sides to meet and confer about the wording of the injunction and to submit a joint proposal for the wording by April 11. He will issue the preliminary injunction after that.